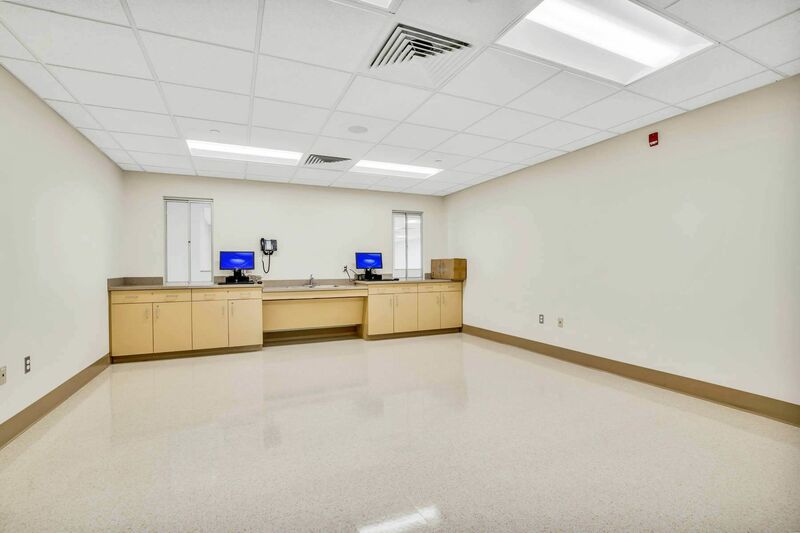 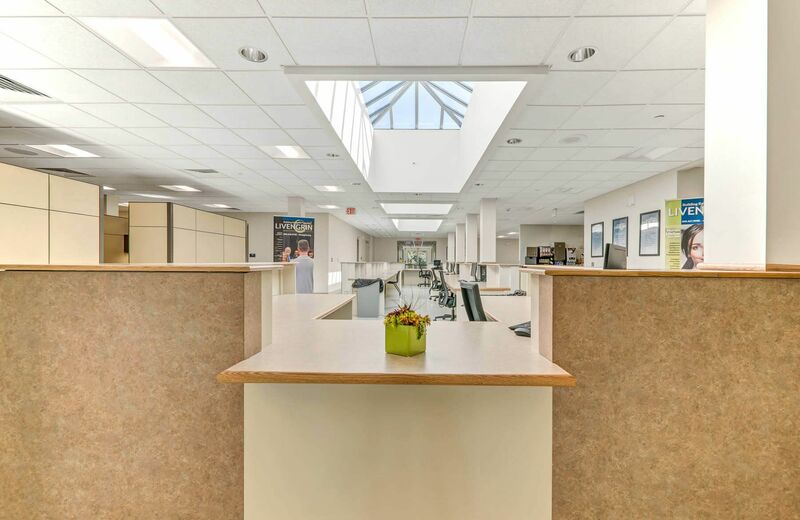 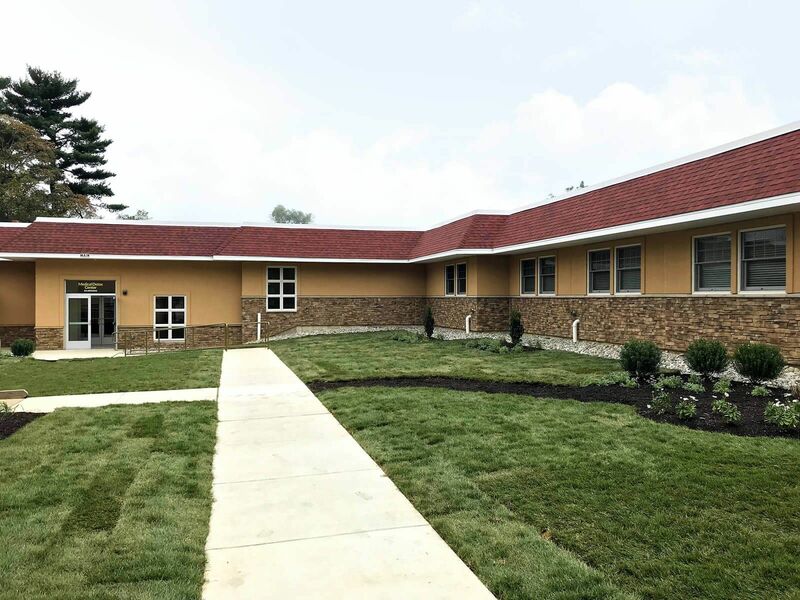 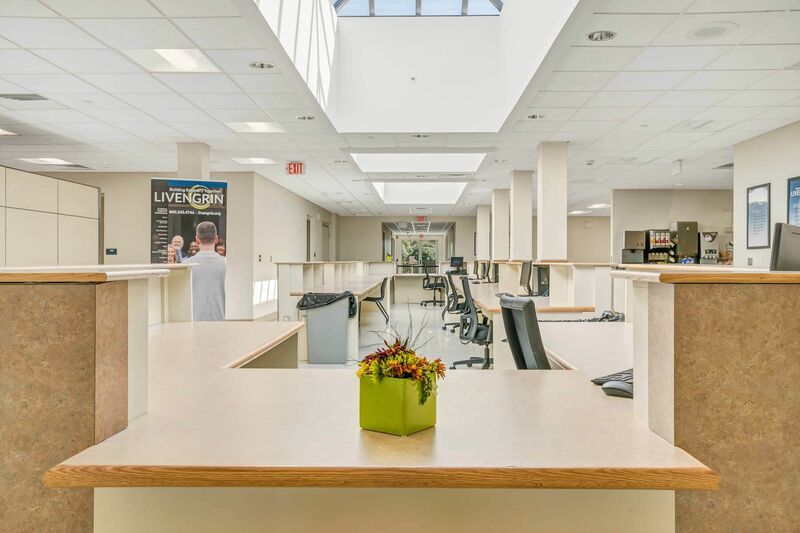 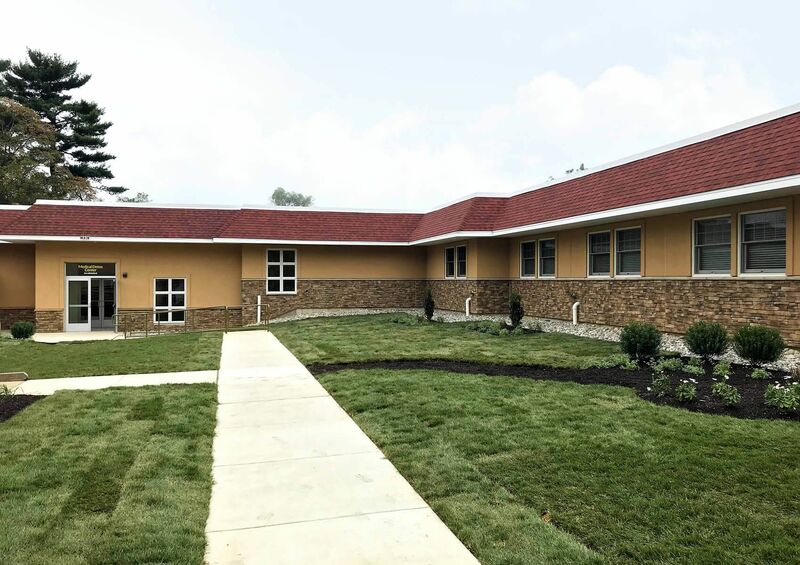 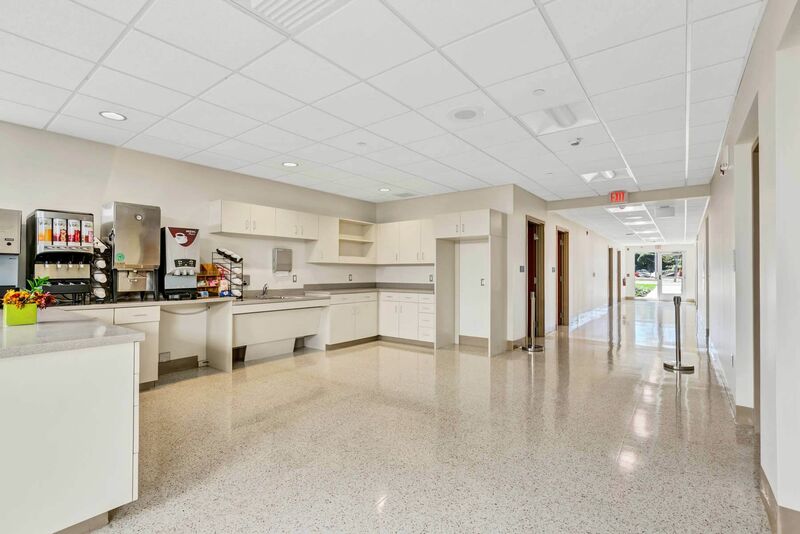 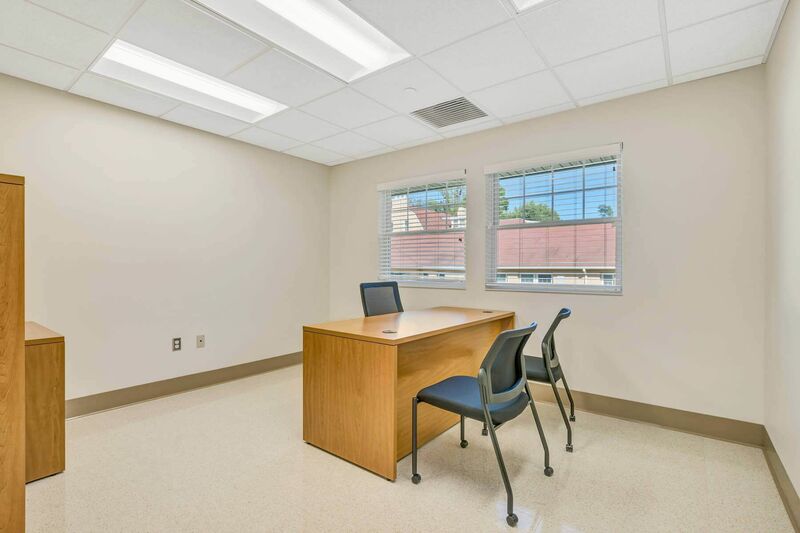 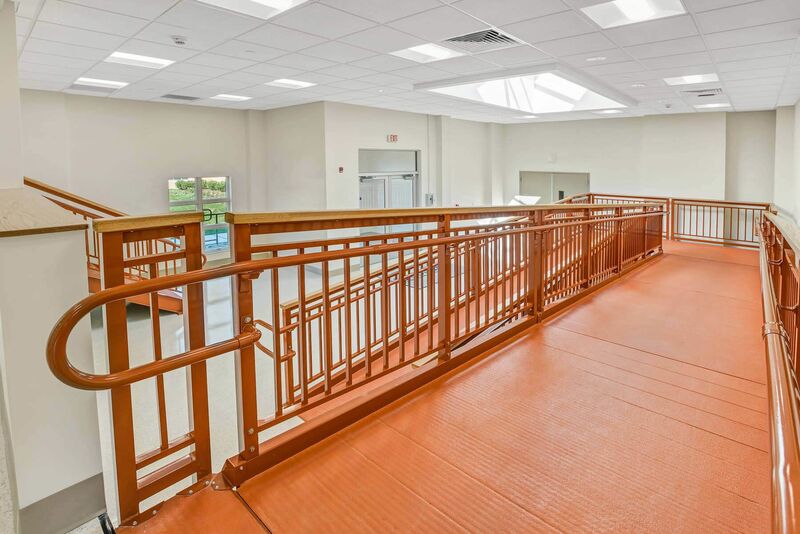 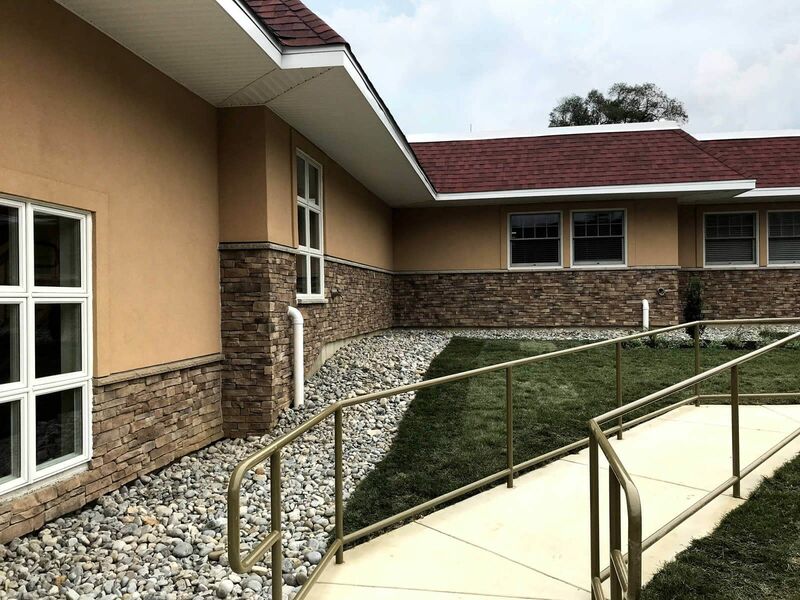 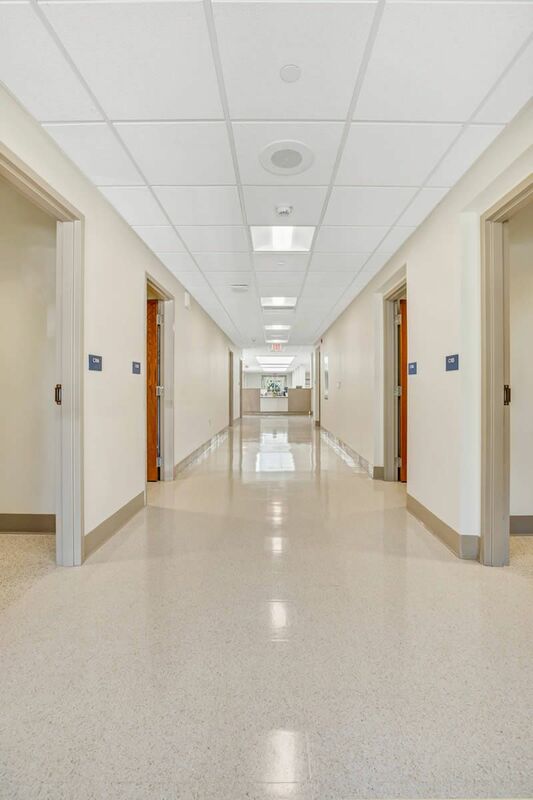 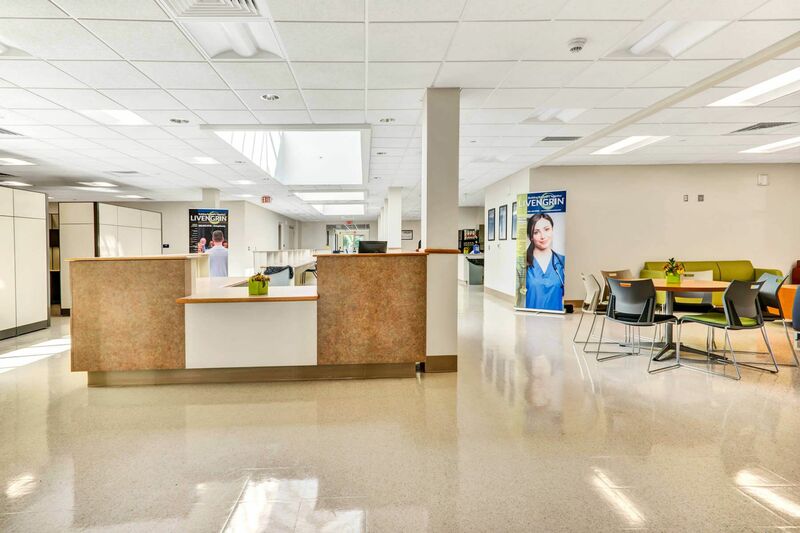 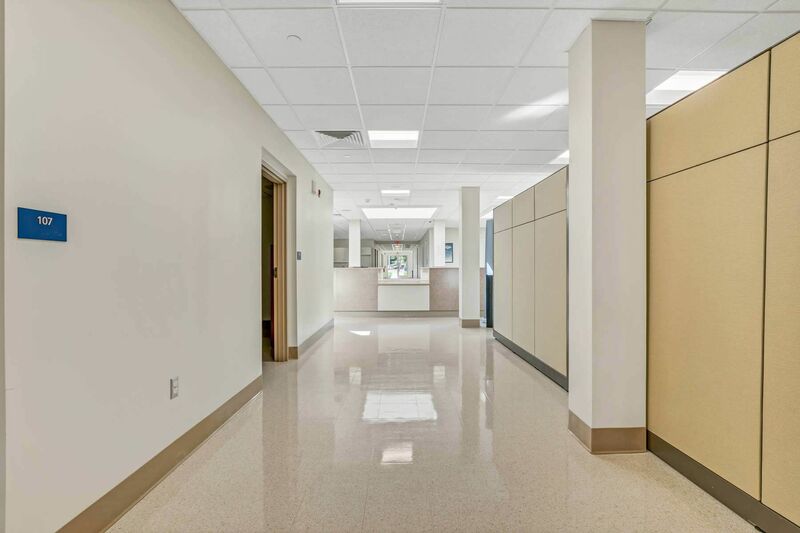 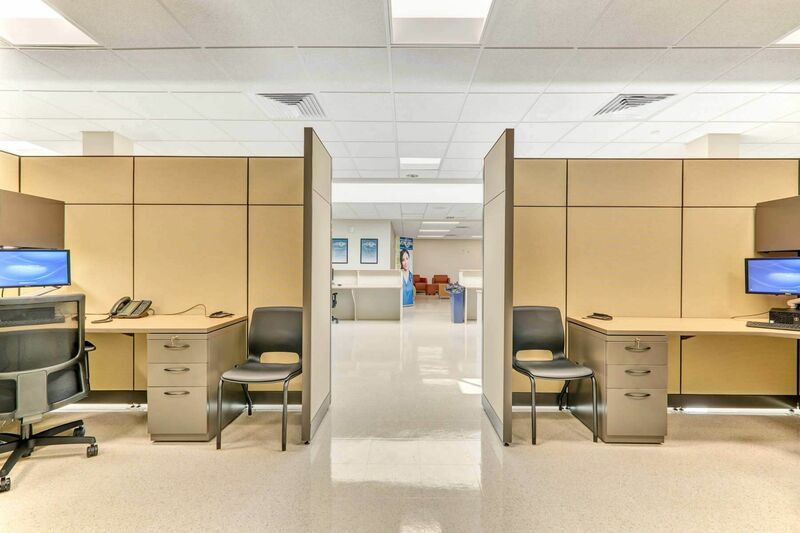 Livengrin Foundation, Inc. in Bensalem, PA required a Detox facility for patients suffering from addiction whereby a life of recovery could be achieved. 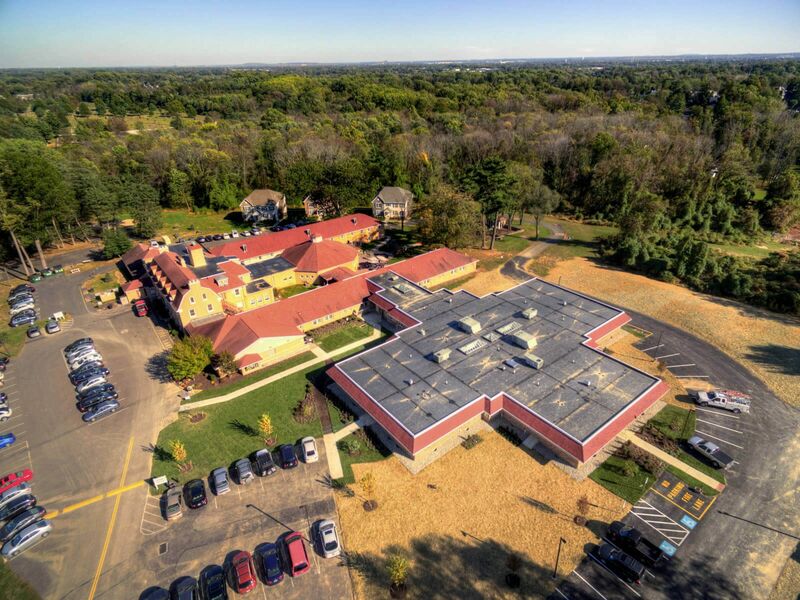 The Detox facility would be a new wing to be added on to an existing building on campus. 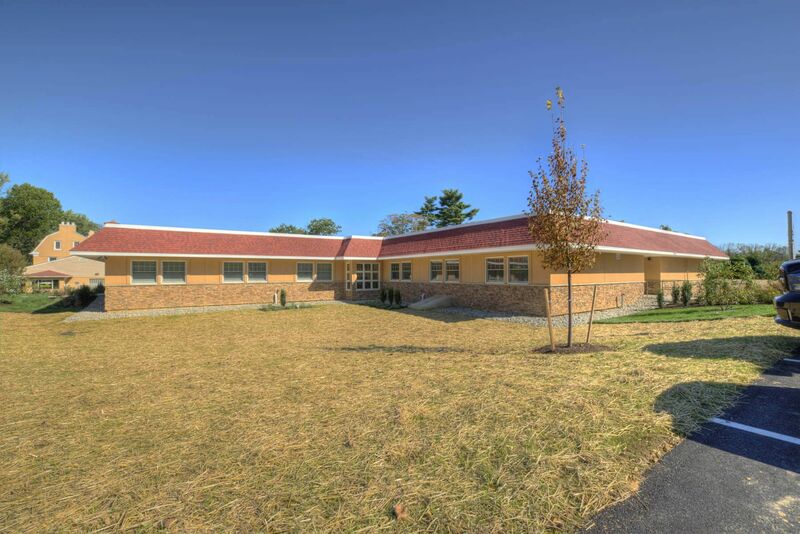 It was proposed to use varying configurations of 30 modular building sections to form the 16,000 sqft building. 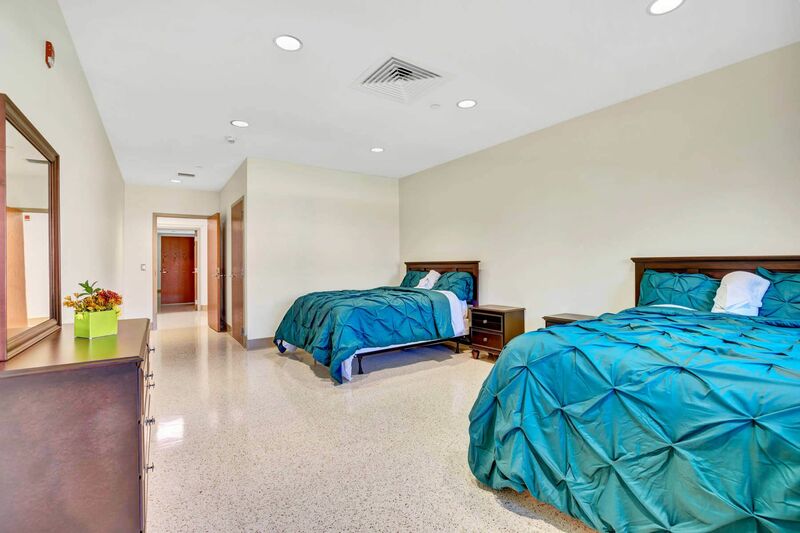 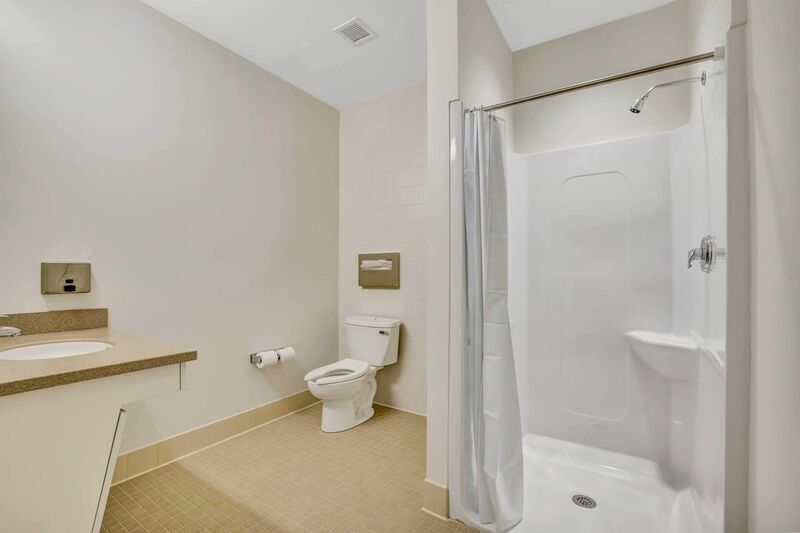 Modular construction was a desired design to achieve speed to occupancy in order to accommodate the added 36 beds to the campus. 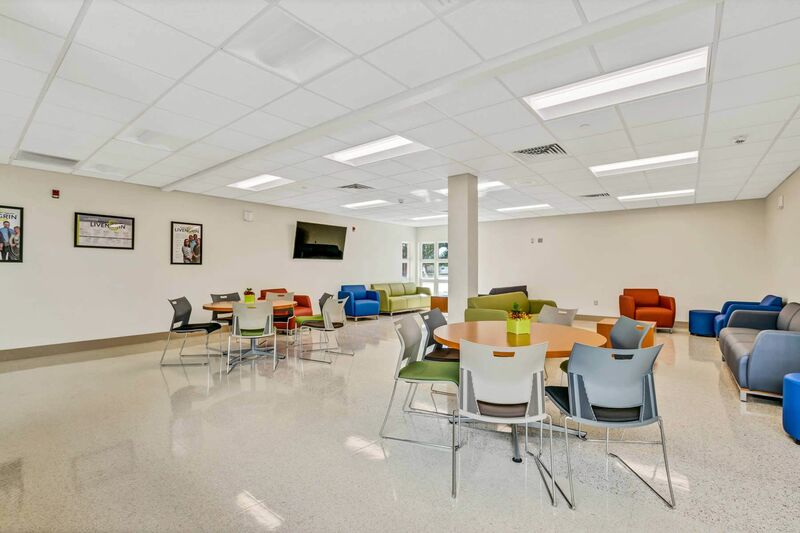 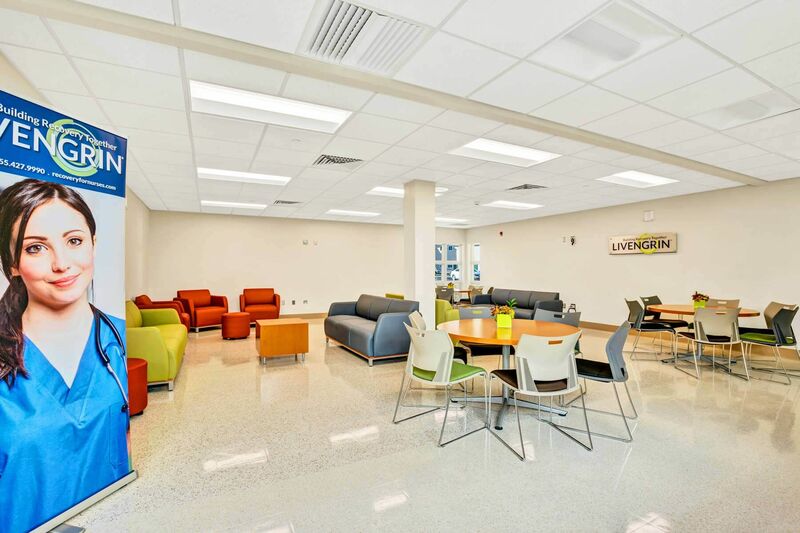 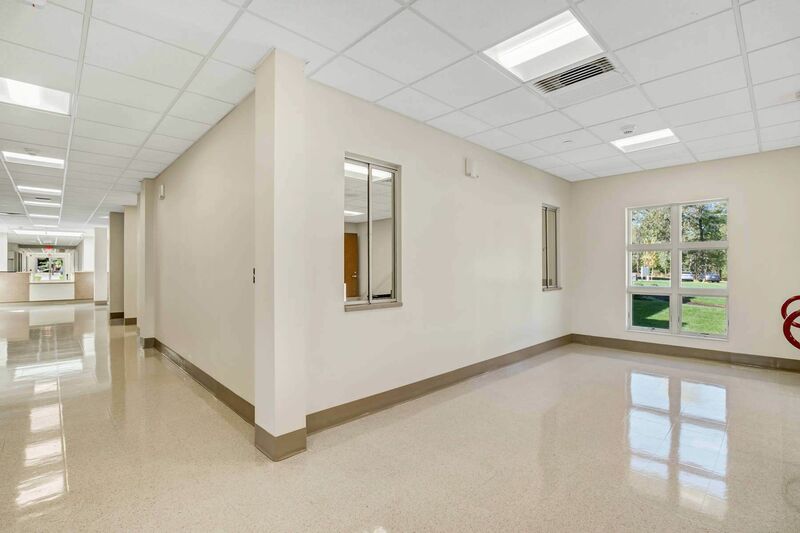 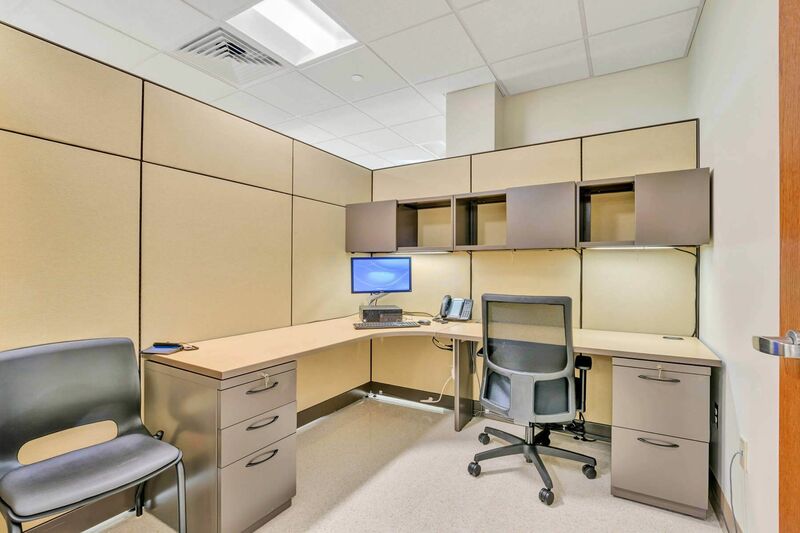 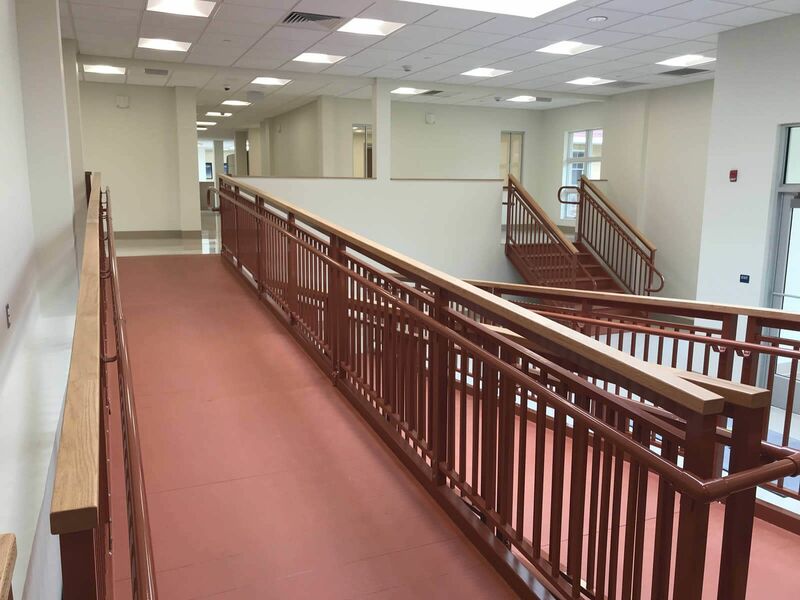 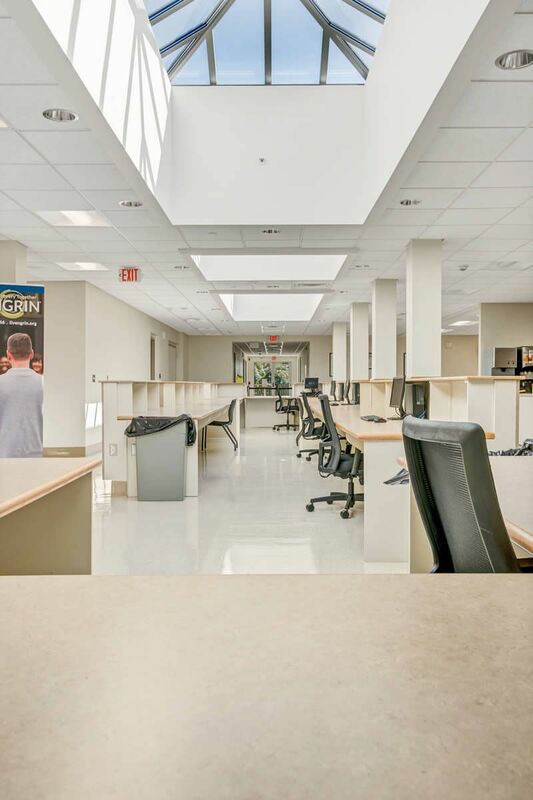 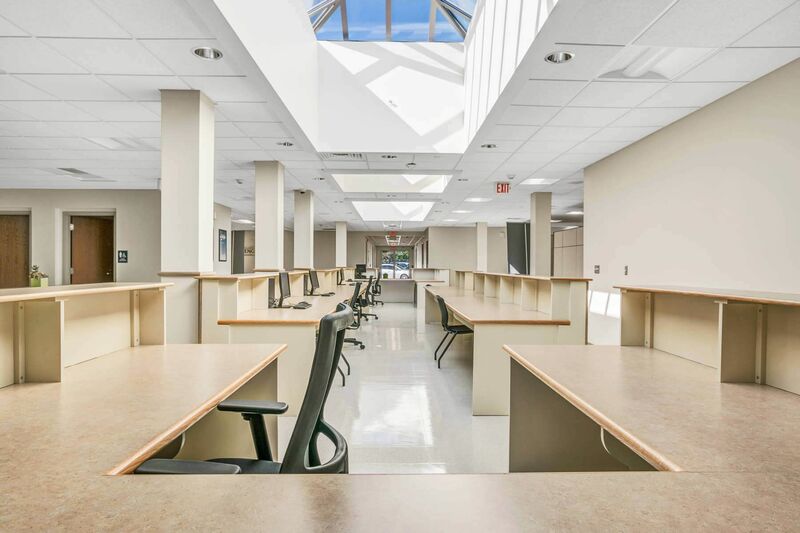 Since the campus environment needed to maintain its day to day sensi­tive operations modular construction would be less disruptive than traditional construction. 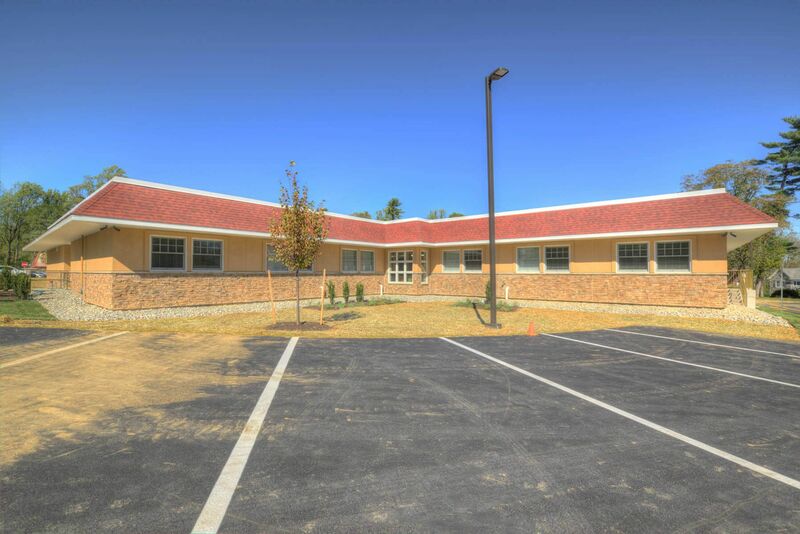 Modular construction was an ideal solution to construct the 16,000 sqft building, quickly setting the 30 modules in 4 days. 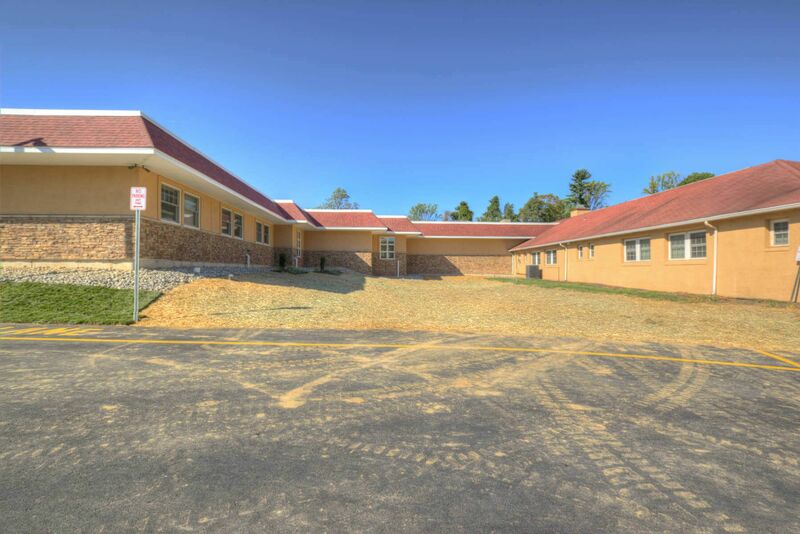 Site utilities and foundations were constructed while the modules were manufactured off-site. 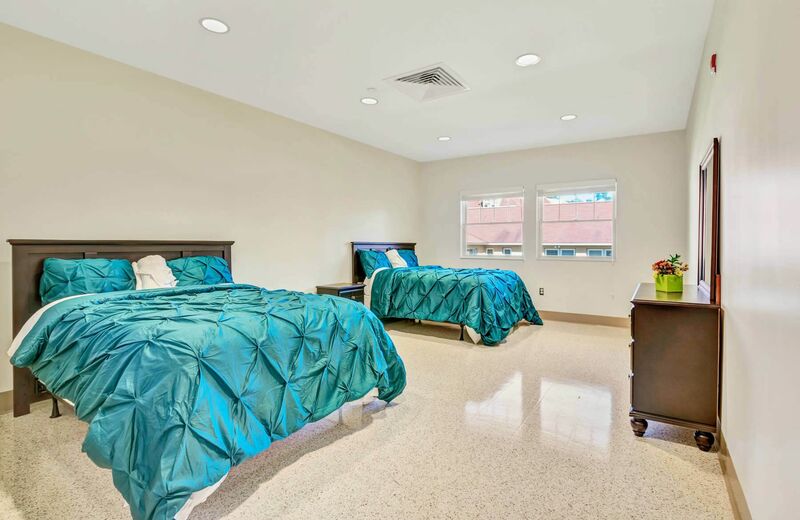 The crawlspace founda­tion was constructed with a pour concrete wall with interstitial concrete piers throughout. 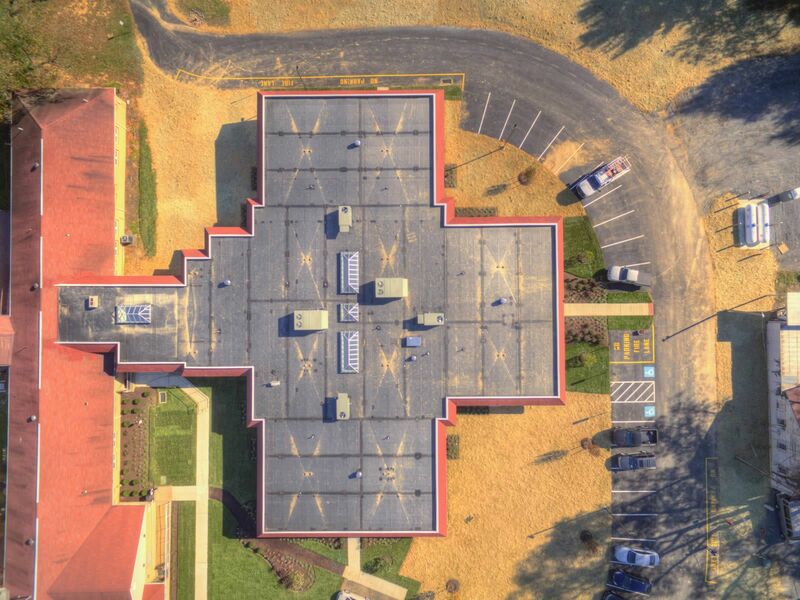 The modular building was a T shape with a connecting link stretching to patient wings and nurses’ station at the core. 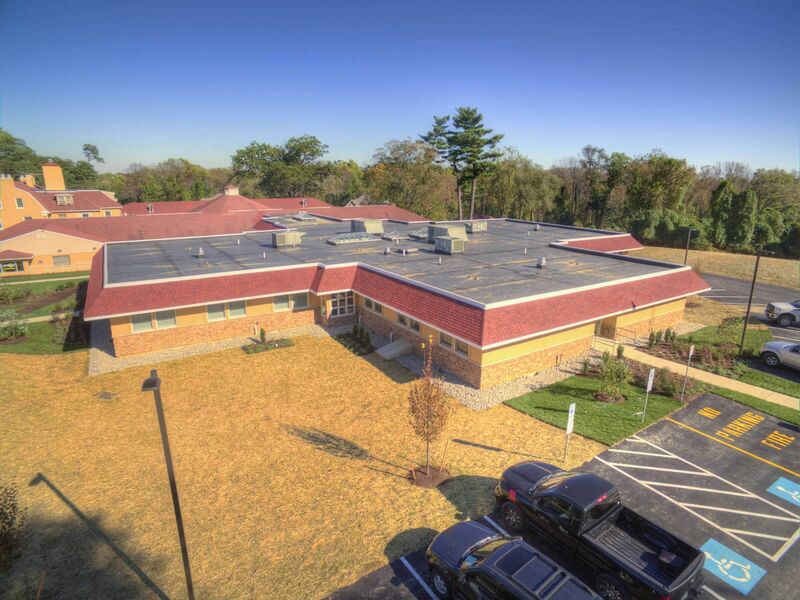 The exterior EFIS and masonry finish was accented by a mansard roof and matching shingles to the main campus building it was connected to. 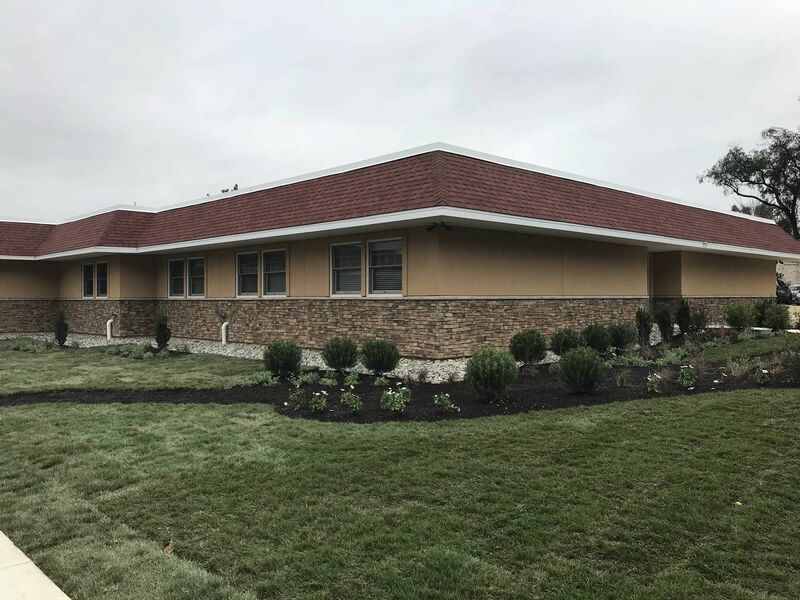 Landscaping of indige­nous plants was desired to insure the project looked present­able and planned.